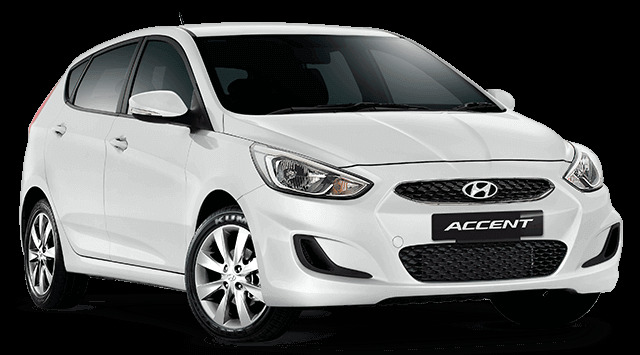 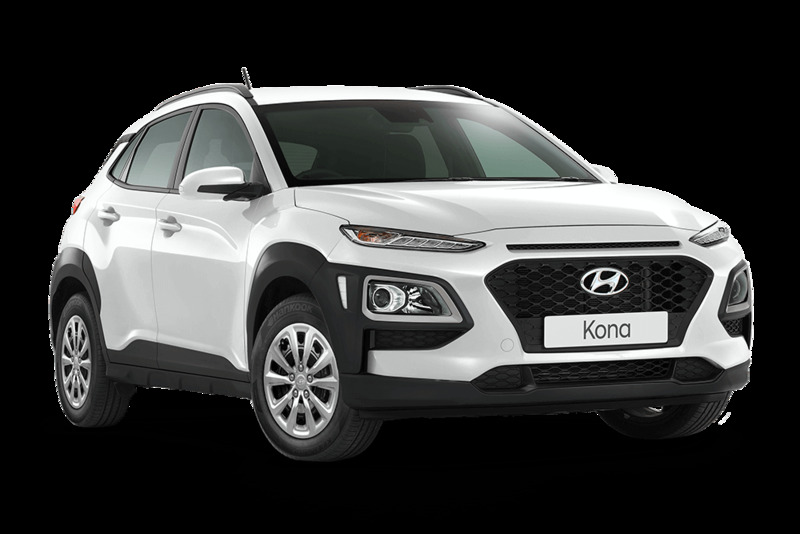 Here at Noosa Hyundai, we are dedicated to providing a great array of choice. 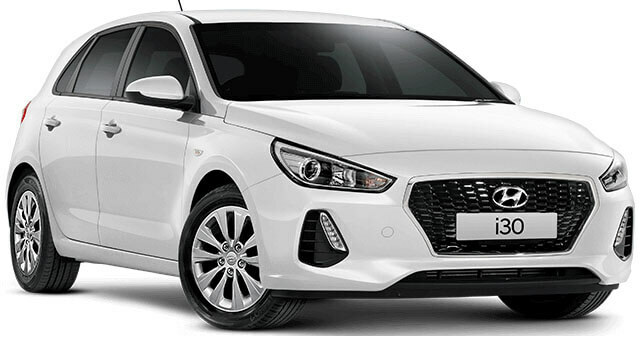 From our new cars through to our services we can deliver the highest quality whilst all the time ensuring we can offer truly competitive prices. 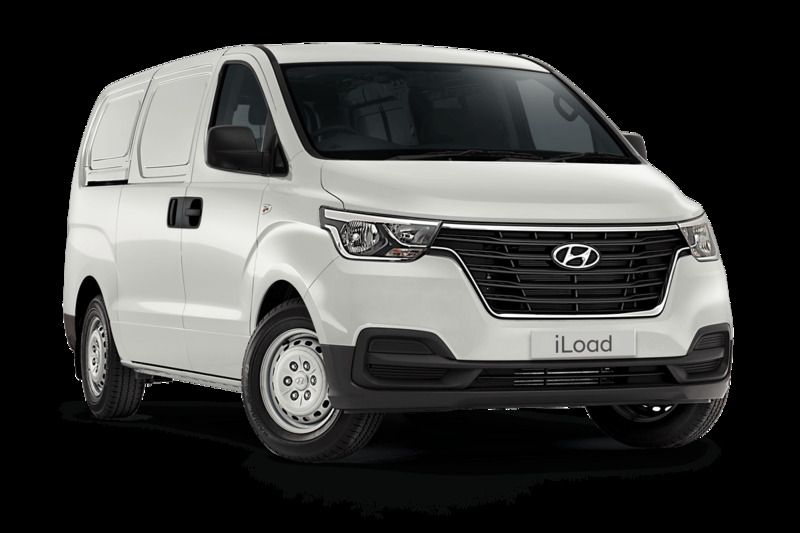 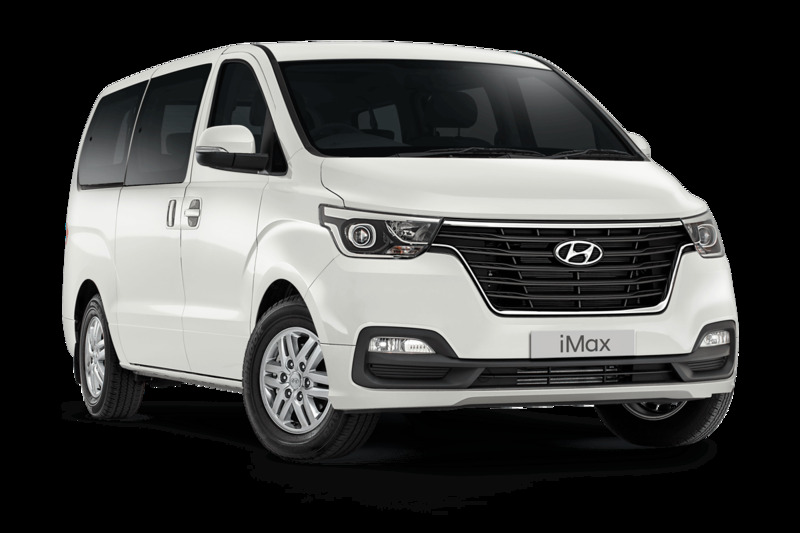 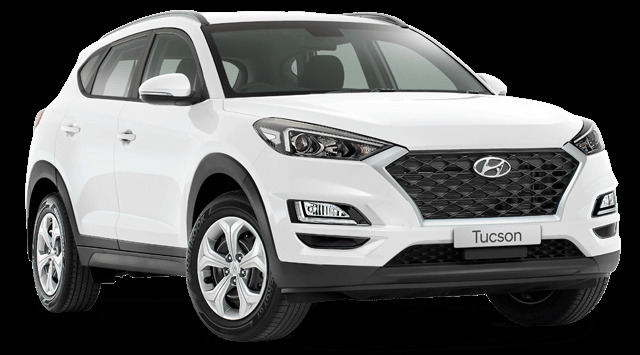 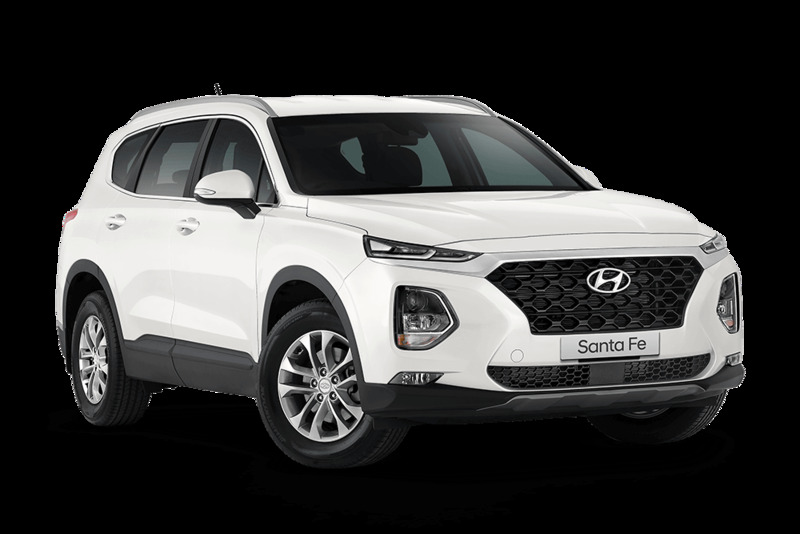 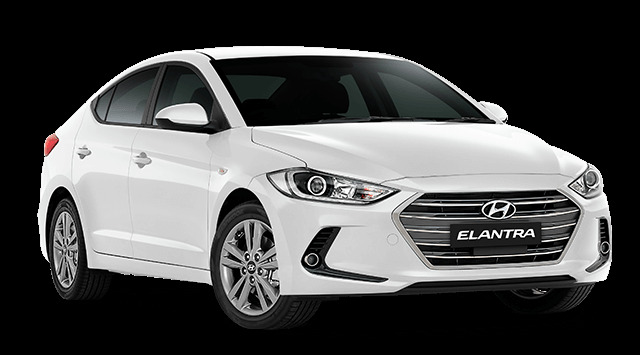 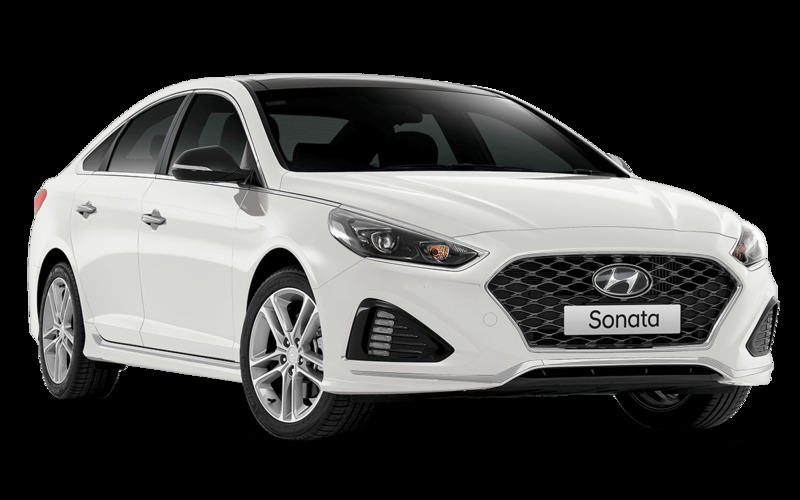 With this in mind our hard-working team are forever compiling exciting new offers across our comprehensive range of products and services so, whether you're after a great deal on a new Hyundai, a perfect fleet solution for your business or anything in between, then Noosa Hyundai in Sunshine Coast is the place to come.